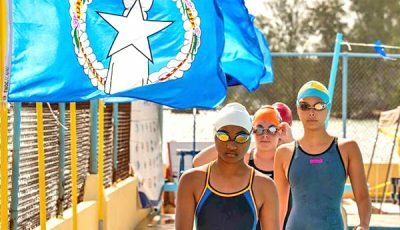 The CNMI will be hosting the 20th Annual Micronesian Cup from October 26 to 29 and residents are encouraged to cheer for the home teams. 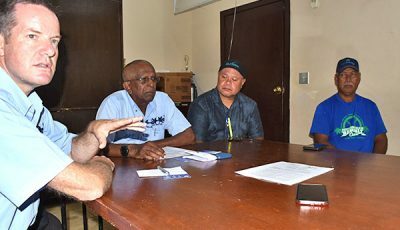 “CNMI teams have been preparing and training hard and are expected to perform well,” Andrew commented when asked about his hopes for the Commonwealth paddlers. Andrew added that their paddlers have been doing sprint and long distance training three to four times a week, and that each training session usually lasts about two to three hours. In addition to water-based training, some of the competitors have figuratively and literally gone the extra mile by doing land-based training to ensure that their endurance and conditioning are at its peak when it matters most. Marianas Pacific Paddlers and Micronesian Games veteran Lorenza Aldan, on the other hand, shared that their squad has also been training hard and they hope to put on a good show for the 2018 Micronesian Cup. When Aldan was asked about the overall team morale heading into the Micro Cup, she replied with pride. The 500m and long distance relay for the one-man rudderless canoe races for men, women, junior boys, and junior girls will take place on Oct. 26. 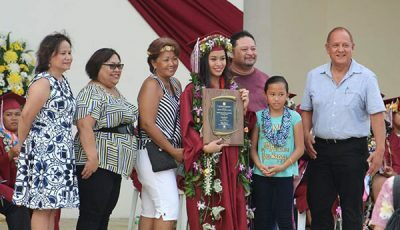 The 500m and 1,000m six-man outrigger canoe races for the men, women, open mixed, junior boys, junior girls, and junior mixed crews will be he held on Oct.27, while long distance races for the six-man outrigger canoe races are set for Oct. 28.